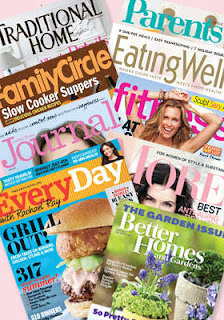 Living Social is offer a two year magazine subscription to a number of different magazines today for only $7 or $3.50 a year. This is a pretty great price and some of the titles look pretty good. It does not seem to have a limit on how many you can buy for yourself so if you want more than one title it looks like you can grab them. Living Social is a daily deals site that runs national and local flash sales. It is free to sign up.